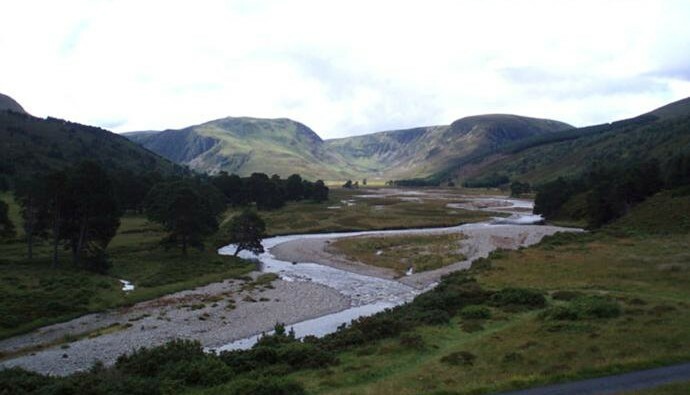 Tourism is vital to the Cairngorms National Park. It accounts for 30% of the economy (GVA) and 43% of employment. Visitors have been flocking here for centuries to appreciate the outstanding landscapes, wildlife and huge range of activities. We currently have an estimated 1.87 million visitors annually. A third of those visitors, and two thirds of international visitors, say that National Park status is an important influence in their decision to visit. However, it’s crucial that visitors don’t undermine the very things that attract them in the first place – landscape, wildlife, culture, tranquillity. 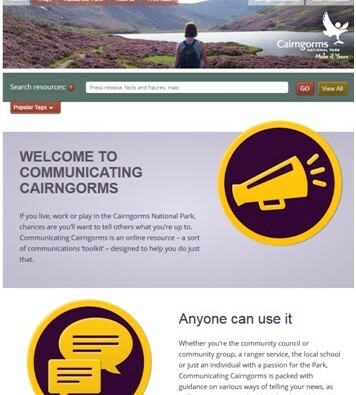 This Action Plan has been developed by the Cairngorms Tourism Partnership which brings together the key businesses and agencies involved in tourism. 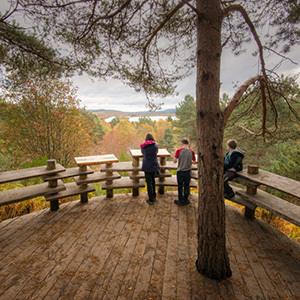 The Plan sets out the priority actions over the next 5 years to deliver sustainable tourism in the Cairngorms National Park. 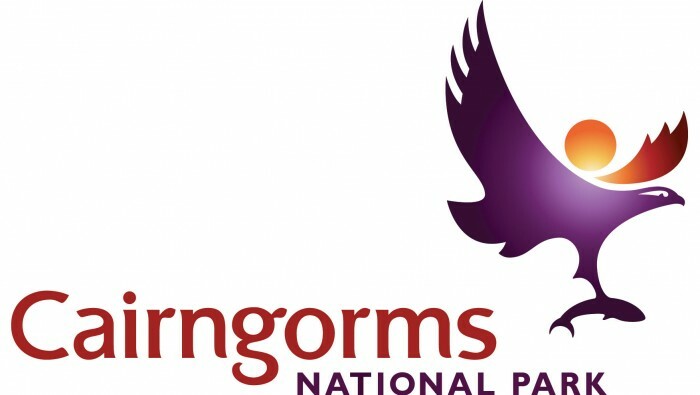 In 2005, just two years after designation as a National Park, the Cairngorms became the first National Park in the UK to be awarded the Charter on the basis of our first 5 year strategy & action plan for tourism. In 2011 and again in 2017 we were re-assessed on the basis of what had been delivered over the previous five years, as well as our strategy & action plans for the following 5 years. On both occasions we passed with flying colours. You can find the 2017 verifier’s evaluation report here. We’ve produced a summary infographic (PDF – 1.8MB) showing some of the key facts and figures as well as a full report presentation with more details and analyses. If you’re interested in finding out more, or would like to have access to the full datasets, please contact Heather Trench on 01479 870545. There were 1.85 million Tourism Visits to the National Park in 2017. Data like this and much more can be found in a study we have commissioned which looks at the tourism trends for the National Park to the end of 2017. A summary of the data is available and if you would like the full report please contact Jackie Farquhar on 01479 870520. In 2012, Tourism Scotland 2020 – A Strategy for Leadership & Growth was launched by the Scottish Tourism Alliance. Led by industry and supported by the public sector, the strategy provides a common agenda for the industry and supporting organisations. 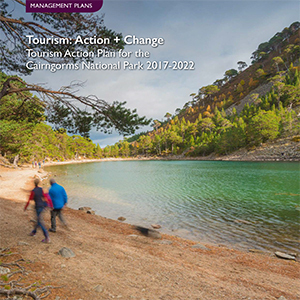 Cairngorms National Park: 2020 – Delivering the National Tourism Strategy (PDF – 853KB) puts our work on tourism in the context of the national strategy. Associating your business with the National Park can really help meet the expectations of your customers. To help you do this, apply to use the Park brand today and sign up for udpates on this area of work. If you live work or play in the Park, this online 'toolkit' will help you communicate what you're up to. Packed with useful information, guidances and free resources, including stunning, free of charge images. Established in 2014, this group brings together tourism businesses and organisations with key public sector partners. Sign up to the Make It Yours ebulletin to receive more information, advice, and updates on tourism and marketing in the National Park, and how to make the most of the National Park for your business. (We will only use your details to keep you up-to-date with Make It Yours and we will not share your information with any other organisation).